Want to cook up some food waste solutions? Teaching people about being inventive with food and ‘food waste’ is where StorrCupboard comes to life. Delivering a class that may also deliver your brand messaging, I am always interested in a new project, a fresh challenge and engaged people. Let’s see if I can help you. If you have a bespoke class I can deliver event plans, costings and run times. Need help updating a class? Sounds exciting. There’s always potential to improve a class’s sustainability and I’d love to see if I can help. 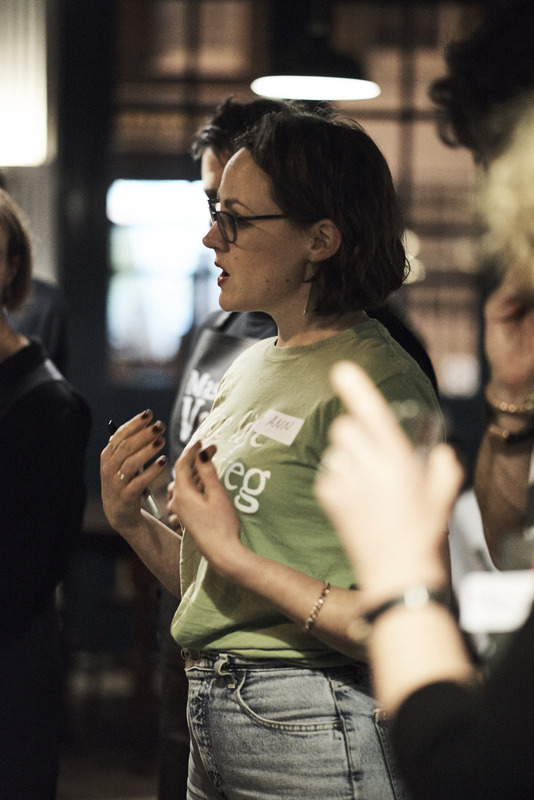 Now devising bespoke food waste workshops for charities, community groups and businesses, get in touch if you have an idea you’d like me to bring to life. My classes are rated 5/5 and most people say they learn more about sustainability and decreasing their food waste. It costs nothing to ask a question; we can speak or even have a coffee. Then we’ll see if StorrCupboard is the right person to get you and your people fighting food waste with every meal.